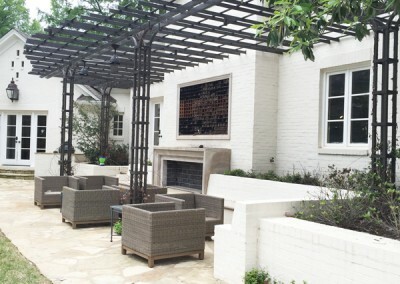 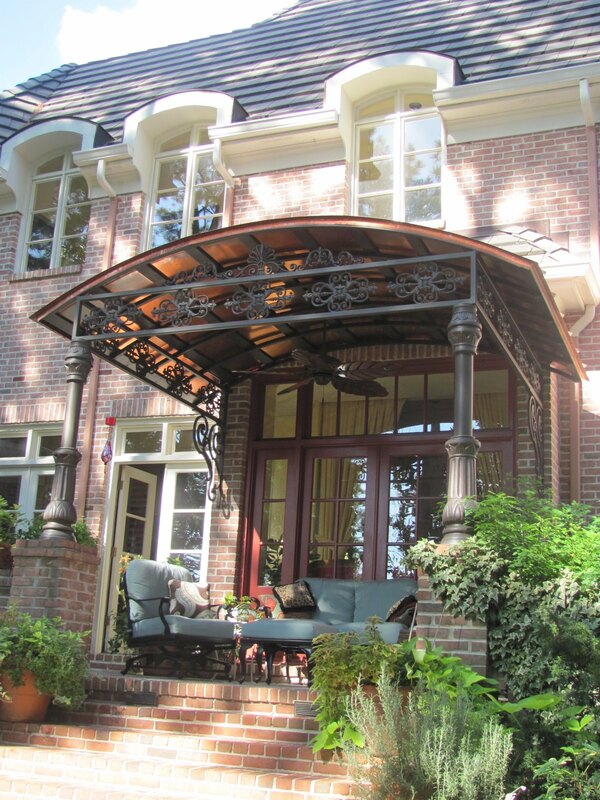 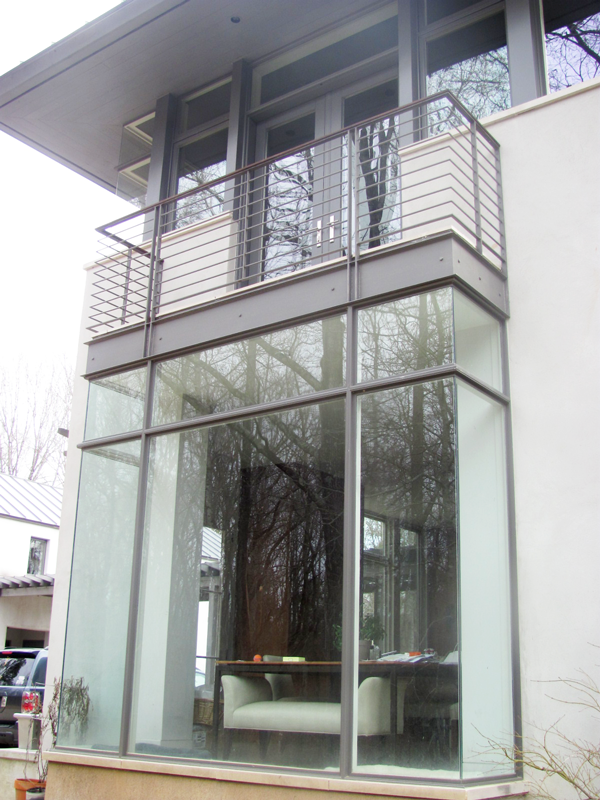 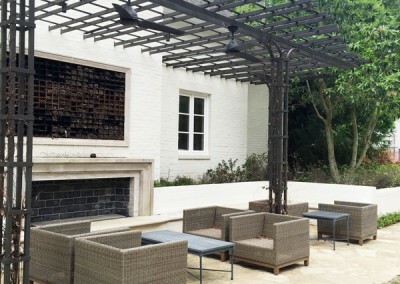 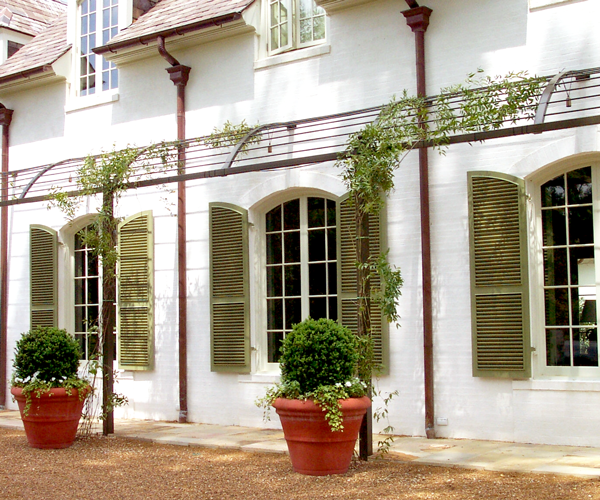 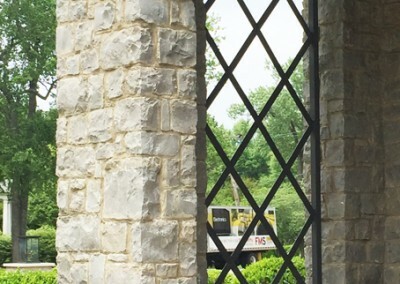 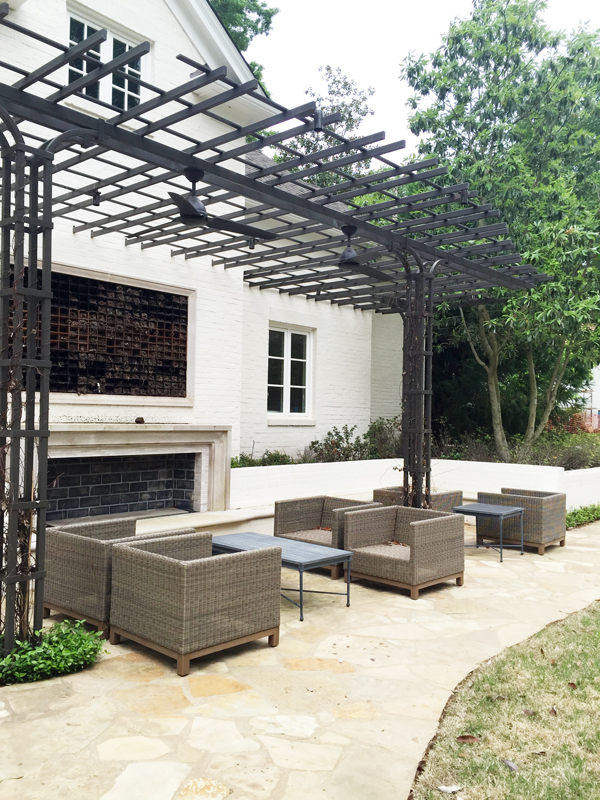 For the past thirty years MSW has worked with contractors, architects, and individuals assisting in the design and fabrication of architectural elements for businesses and residences throughout the Mid-South. 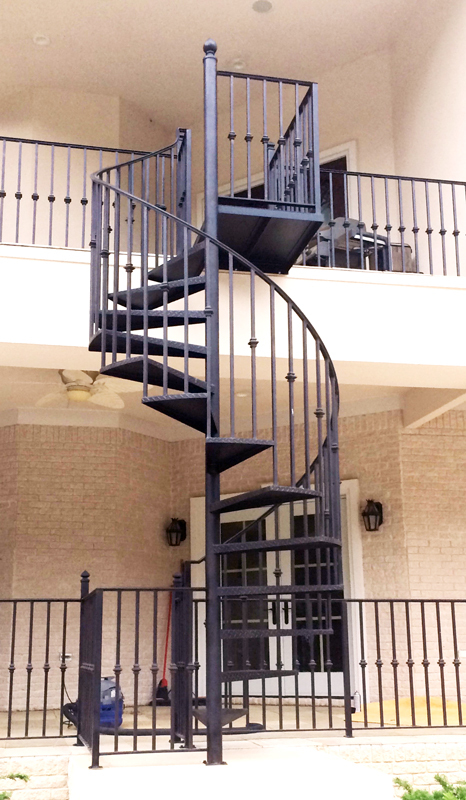 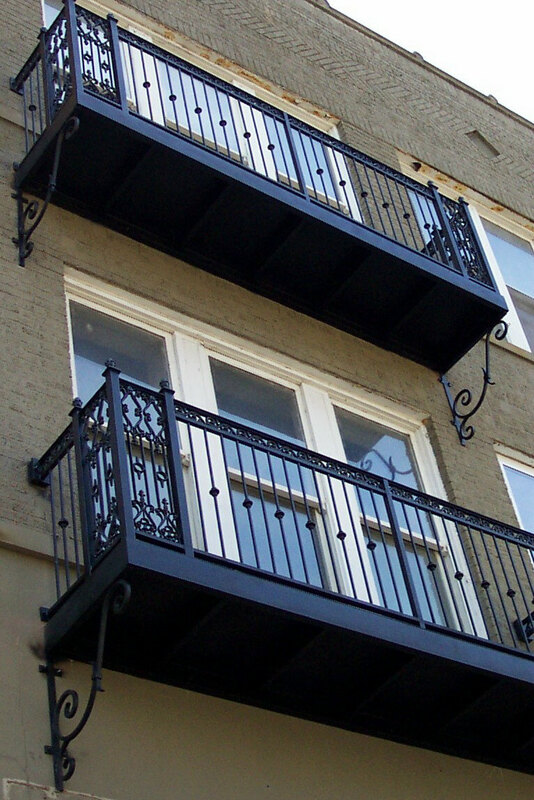 Spiral stairs, balconies, curved stairs, custom made pergolas, and ornate bracket supports are some of the items we fabricate for both commercial and residential application. 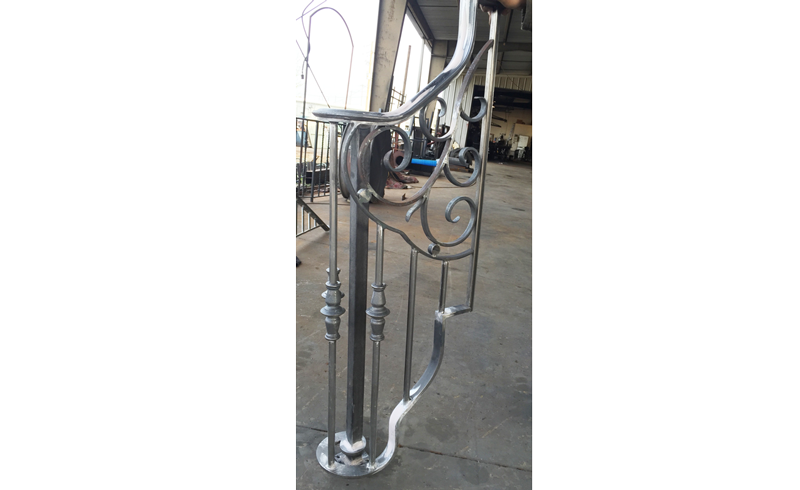 All of these architectural elements are fabricated in our shop of steel construction with all welded connections. 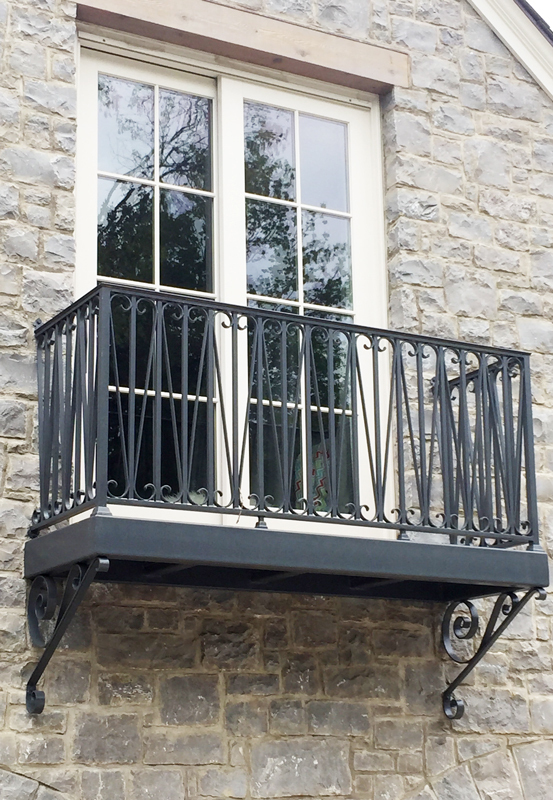 Our Design Service and fabrication team will work with you to ensure a product that will meet your needs and offer complete customer satisfaction. 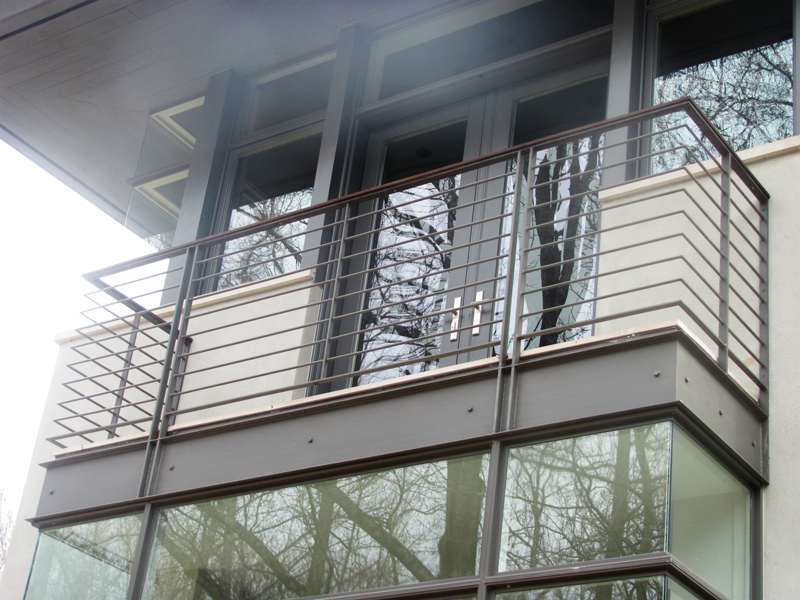 If you find yourself facing a challenge in an architectural element of new construction or renovation work, contact us to help create a solution. 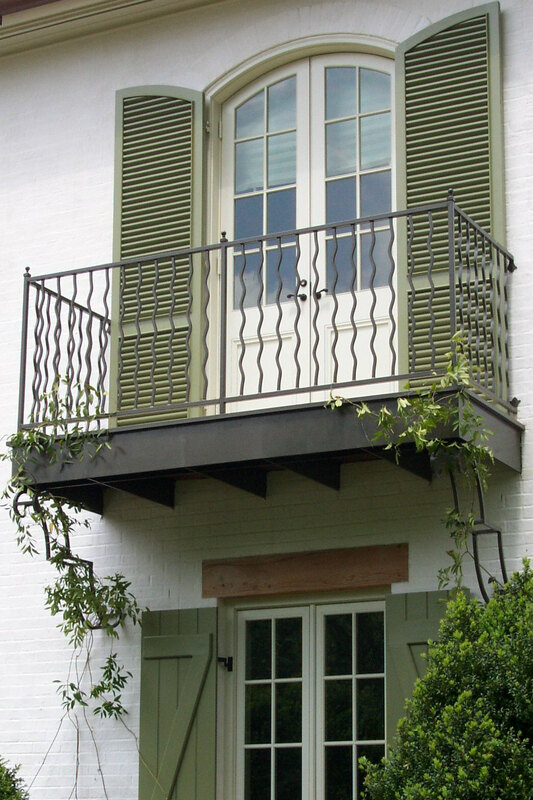 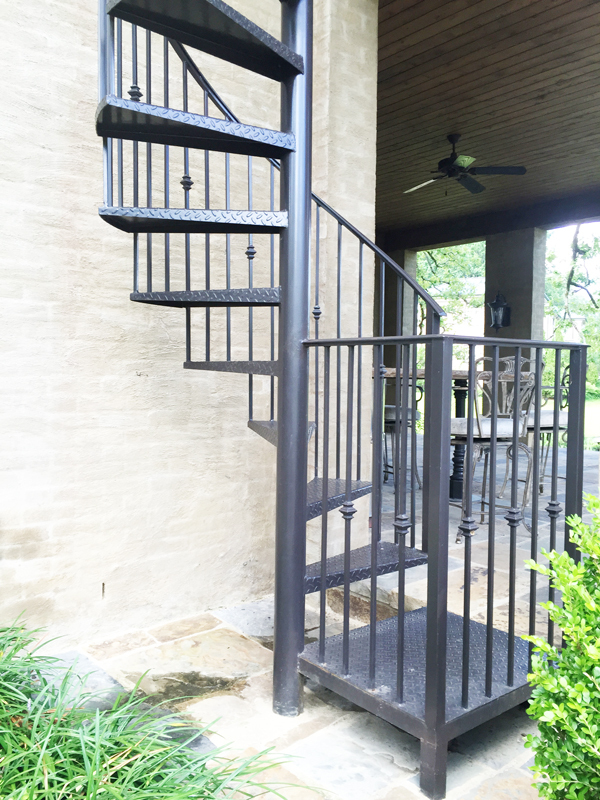 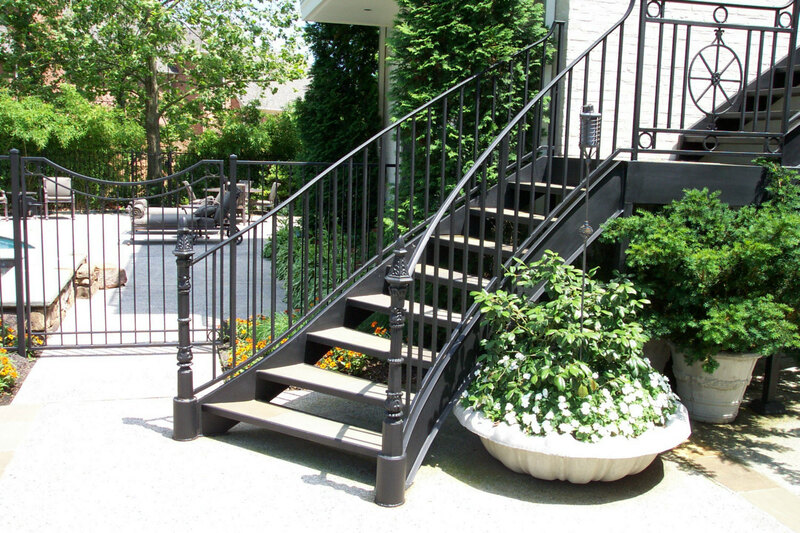 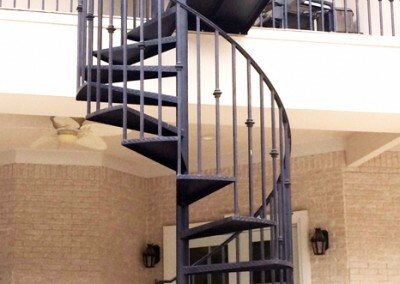 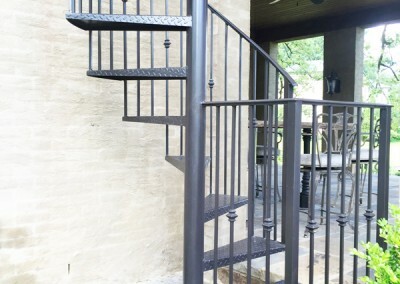 Possibly adding a spiral stair in a compact space to create an additional passage or adding a balcony to create an intimate outdoor space are on your to-do list…we have the design team and fabricators to make your dream a reality! 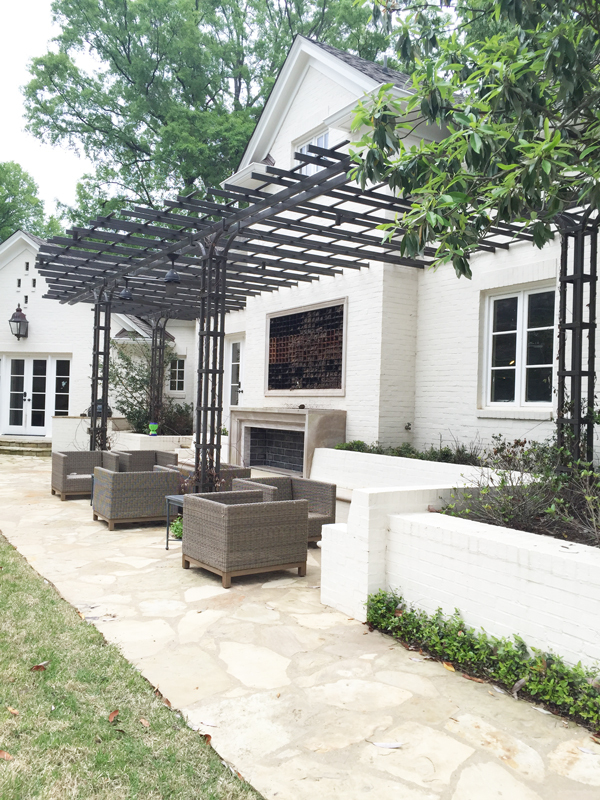 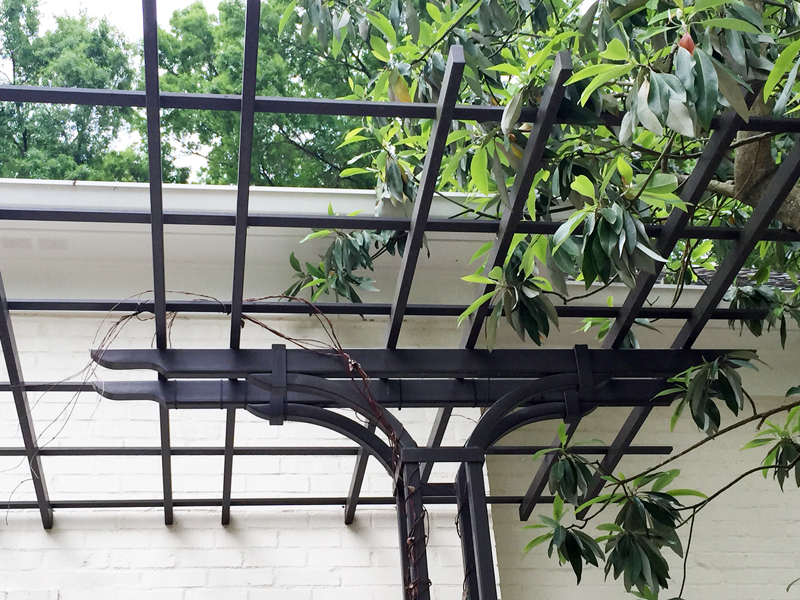 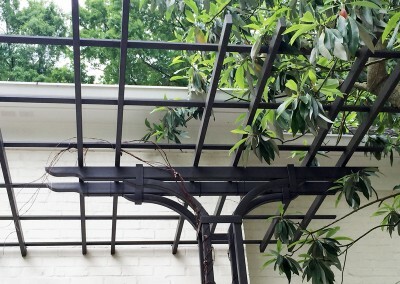 Perhaps a steel constructed outdoor pergola would be just the home improvement that would make your residence more inviting and functional for outdoor entertaining. 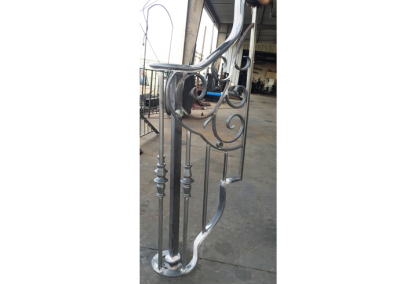 If you can dream it, we can accommodate you in the design, fabrication, and installation of the perfect architectural accent for your home or business. 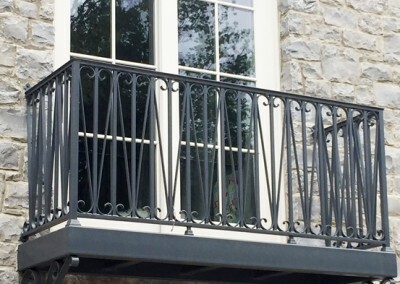 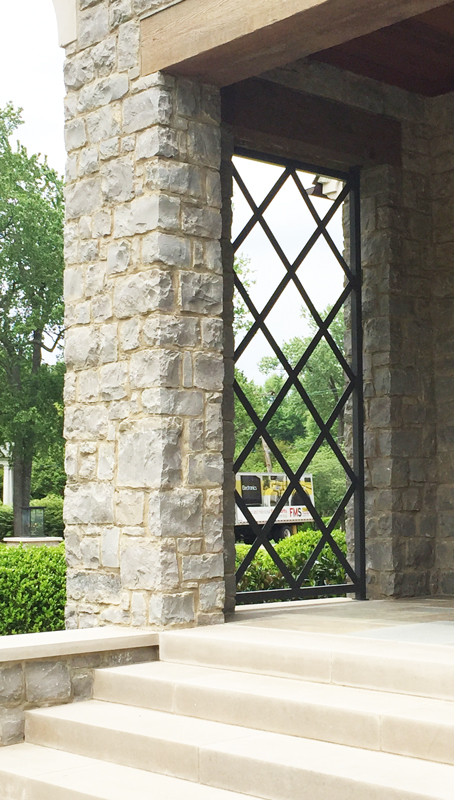 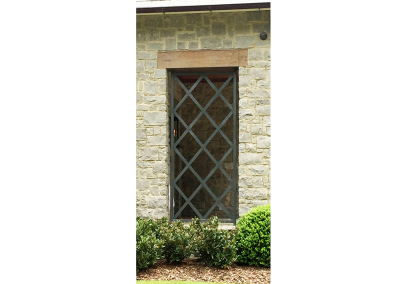 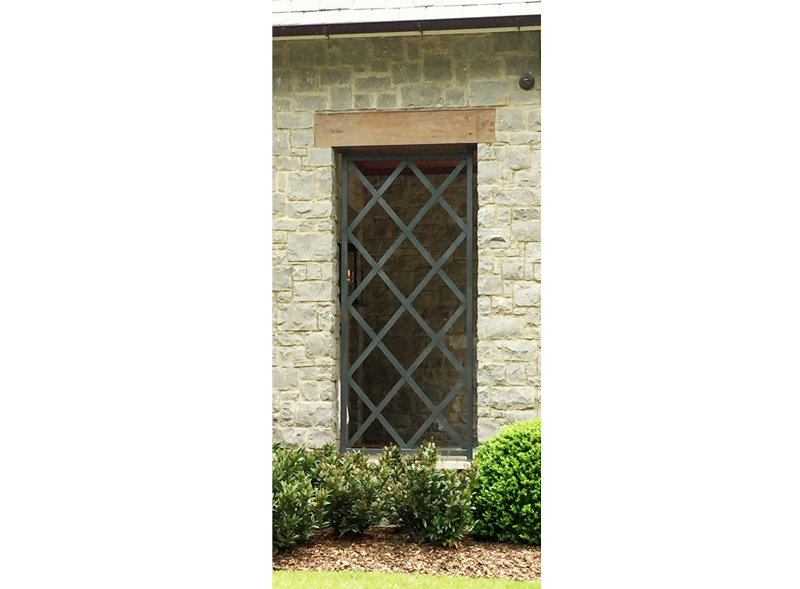 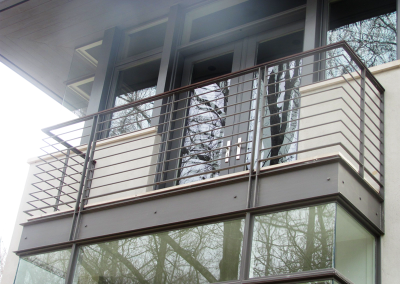 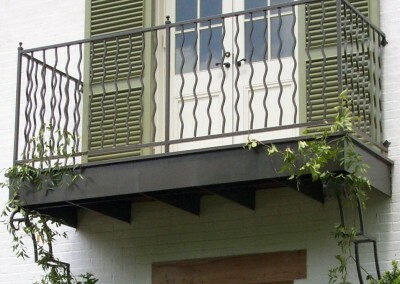 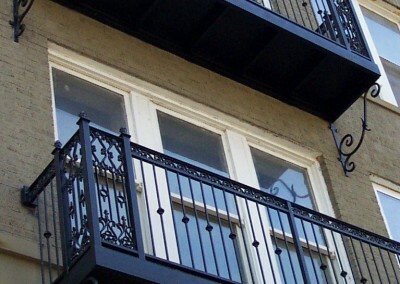 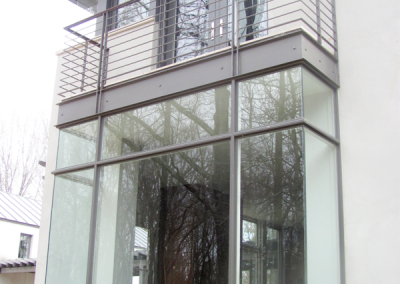 Whatever your miscellaneous architectural metals needs may be, we will work with you in building a product to meet your requirements as well as beautifully accent the interior or exterior of your residence or commercial building.